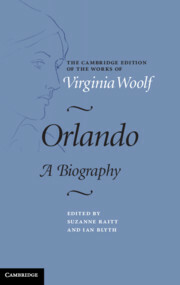 Orlando, a novel loosely based on the life of Vita Sackville-West, Virginia Woolf's lover and friend, is one of Woolf's most playful and tantalizing works. 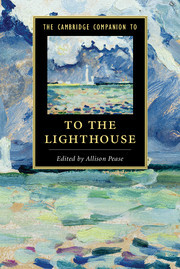 This edition provides readers with a fully collated and annotated text. 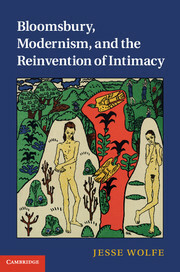 A substantial introduction charts the birth of the novel in the romance between Woolf and Sackville-West, and the role it played in the evolution and eventual fading of that romance. 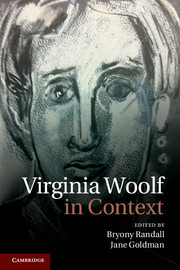 Extensive explanatory notes reveal the extent to which the novel is embedded in Woolf's knowledge of Sackville-West, her family history and her writings. 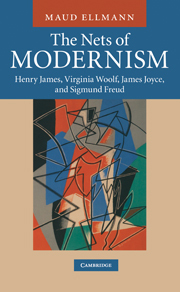 Thorough annotation of every literary and historical allusion in the text establishes its significance as a parodic literary and social history of England, as well as a spoof of one of Woolf's favorite forms, the biography. 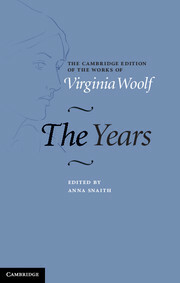 It also includes all variants from the extant proofs, as well as editions of the novel produced during Woolf's lifetime. Suzanne Raitt is Chancellor Professor of English at the College of William and Mary, Virginia. 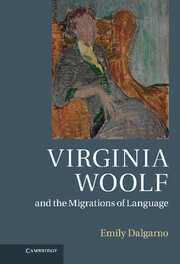 She has published extensively on Virginia Woolf, including Vita and Virginia: The Work and Friendship of V. Sackville-West and Virginia Woolf (1993), and Virginia Woolf's 'To the Lighthouse' (1990). 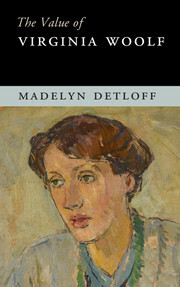 She edited Woolf's Jacob's Room in 2007, and Woolf's Night and Day in 1992. 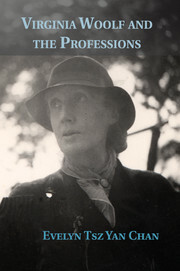 Her other books include May Sinclair: A Modern Victorian (2000). 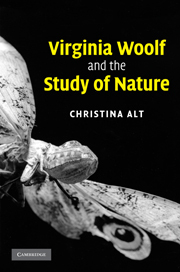 She won a Plumeri Award for Faculty Excellence at the College of William and Mary, Virginia in 2008, and an NEH Fellowship at the National Humanities Center in 1998–9. Ian Blyth is a lecturer in Literature and Philosophy at Inverness College UHI, University of the Highlands and Islands / Oilthigh na Gàidhealtachd agus nan Eilean. 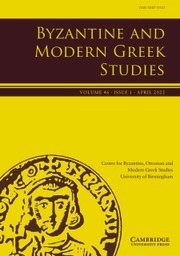 He is a member of the Editorial Board for The Cambridge Edition of the Works of Virginia Woolf, and was the researcher for the Cambridge edition of Woolf's The Waves, co-edited Woolf's The Years, and has published a number of articles on Virginia Woolf and Vita Sackville-West.